The world is entering a new arena, a battlefield of optimization. To win this battle, you need all the help you can get. 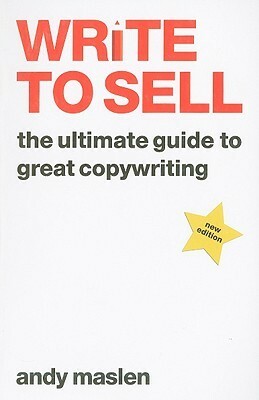 In this short book summary, we present the perfect copywriting tips that you can use, in order to get the company you represent on the map. Who Should Read “Write to Sell”? And Why? Neglecting the integration between writing and business is an ignorant claim. The digital world, especially the Internet bet bottom dollar on optimized texts or articles as a tool for reaching the target customers. This book is perfect for newcomers in the world of copywriting, and for experienced copywriters who are eager to expand their perspective. 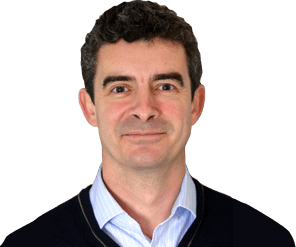 Andy Maslen is the founder and managing director of Sunfish, a copywriting agency, specialized in various types of interactions. “Write to Sell” is not the only book on copywriting he ever wrote, his personal collection is enriched with two more books 100 Great Copywriting Ideas and The Copywriting Sourcebook. Andy Maslen has produced an out-of-box classic on ultimate copywriting, a style that actually sells. Literally, we don’t come by such amazing, applicable books every day; now it’s your chance to utilize those techniques, by pushing the reader into a “vulnerable position” – a status you could really leverage. Steer the wheel in this dialogue; in other words – gain control. Writing is slowly shifting from passion to business, meaning that this book will explore the secrets of a great copywriter – who can engage the readers in a “hard-copy” discussion. As an easy-to-read, absorbable guidebook, it presents valuable hints for novice, junior, and senior copywriters. Look what this book has in store? “Write to Sell” discloses some helpful tips, that can really give you the edge in almost any situation. Nowadays, the businesses rely on promotion; it’s an imperative to use this info by becoming a self-taught master of the art of copywriting. In either case, you as an owner, executive, or manager should be aware of how unprofessional is continue relying on the same methods; you did 30 years ago. Writing e-mails, preparing reports, designing proposals is an art not everyone can master. Can you cover both formal and informal letters? – All of these things can give you the upper hand in the battle for “survival” – as a company. Being a writer requires creativity, a little technical know-how is needed. On the other hand, copywriters have to get a good grip on what is actually trending – in fact it’s a lot more than following basic grammar rules. Sharing that motivation, passion, and excitement is a tough job – especially when you are not in the mood. However, you can learn how to lure the people in, and capture their attention. Undoubtedly writing is becoming an integral part of any sales operation!! For instance, what is your first priority here? 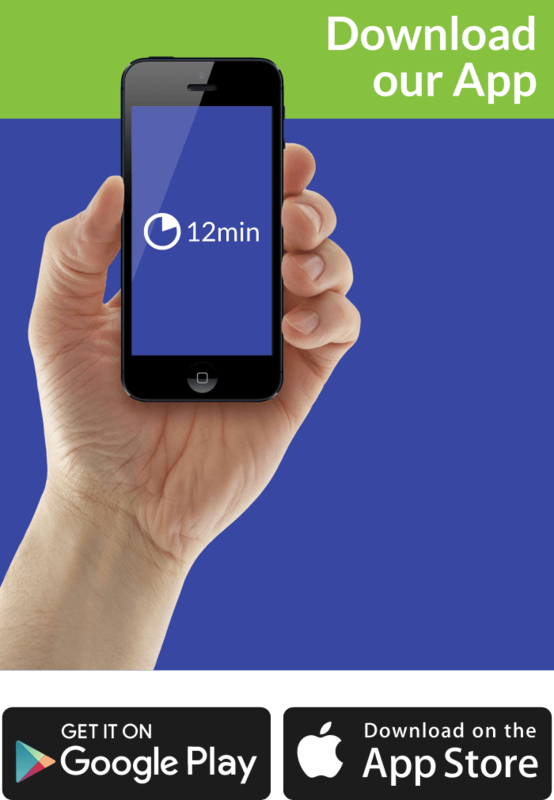 – The product’s story or your customer’s interest? Many companies misconstrue the imperatives by trying to force a discussion about their commodities. Meanwhile, the target group takes second place. In reality, your customers are the embodiment of prosperity. Answer their demands, not your stupid and self-centered ideas. Your style should be in tune, with their reality, and their demands! Keep your copy concise and understandable. Present your ideas, in a nutshell, believe Andy Maslen when she implies that hard words, don’t generate the desired outcome. Too complicated = lower interest. Try to adjust your writing style for a ten years old audience, an excellent method for evaluating the simplicity of your ideas. The readers expect loud and clear message, shorten your sentences and offer a full package. Writers have one trick up their sleeves. They read on a regular basis. Not just books, but newspapers, columns, magazines, and journals where they can get some and use it later in their engaging articles. It’s sort of an upgrade! First and foremost – you need a plan. Design a structure and use it as guidance as you proceed throughout the final draft. Many beginners believe that their creativity will do the job, and somehow, they’ll manage to cope with every single topic absent instructions. A terrible way to start the day! What is my final destination? What do we want to sell? To whom? Why? What message are we trying to convey? All of these questions provide insights when designed the perfect blueprint for the assignment. Explore the target readers. Before you embark on a “writing” journey – define a few things like: Mission, style, what product do you intend to sell, and foresee any reactions. Find out how your advertising copy affects that particular individual, and the group it represents! Your ad copy speaks directly to the end-customers, thereby your strategy should be customer-centric. Obviously, some readers prefer to scan the articles, how is that even possible with large chunks, of overly complex text. In general, you require inside information about the readers before you start writing, like gender, preferences, attributes, age, etc. How often we come across books that can make that shift on a personal and professional level? Not, so often!! We have some good news – “Write to Sell” is up-to-date material that can be of value to you in your business endeavors.